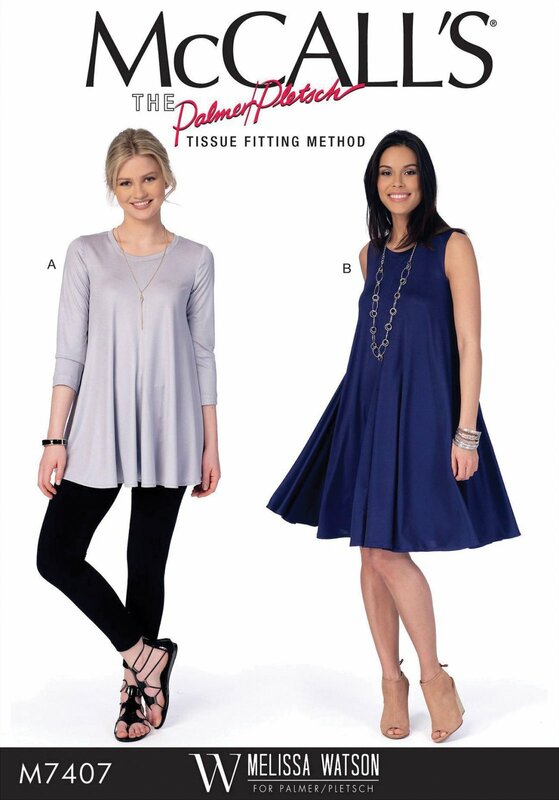 In this class, you’ll use McCall’s pattern M7407 to learn to tailor this tunic or dress to fit your personal shape and size. Sandra will take you through the process of cutting out the pattern based on your measurements, and making individualized changes so you have a perfect-fitting garment, every time. The first day of this two-day class is extra-long to accommodate cutting out the pattern, but includes a thirty-minute break.